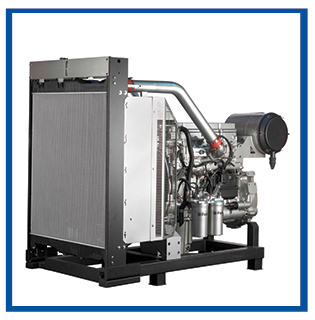 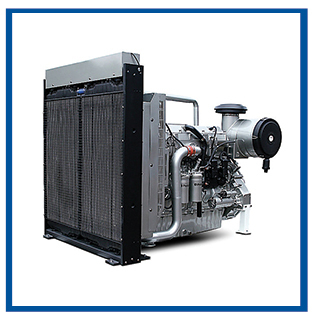 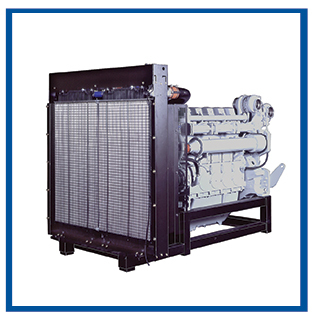 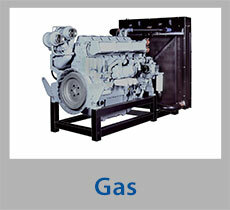 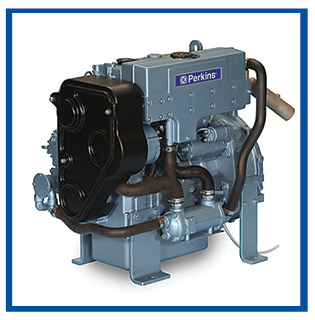 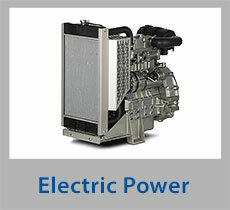 Our Perkins Diesel Engine product range are available from 9kVA to 2,250 kVA. 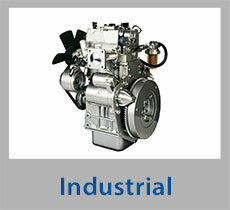 We always care on customer needs as our products are value for money and we guaranteeing maximum quality and efficiency. 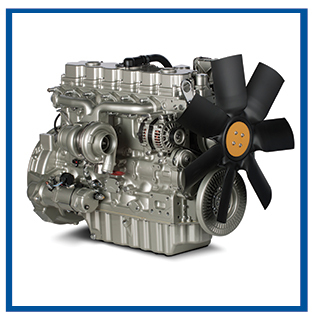 As Sime Darby Industrial Power Sdn Bhd, our relationship with the customers goes way beyond simply selling an engine; we are here to offer a range of services package throughout the lifetime of the engine. 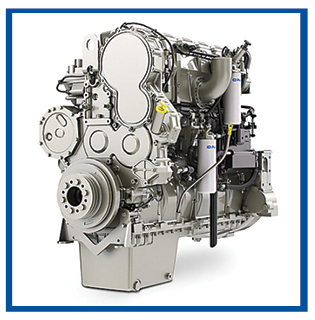 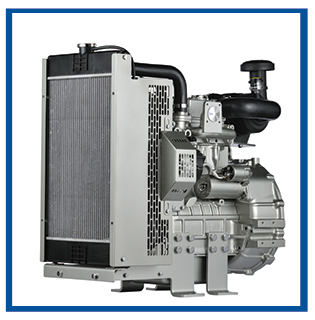 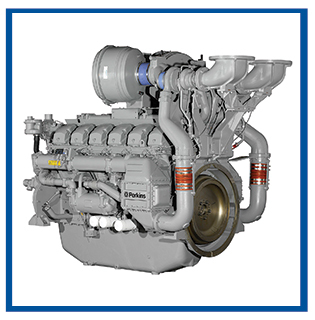 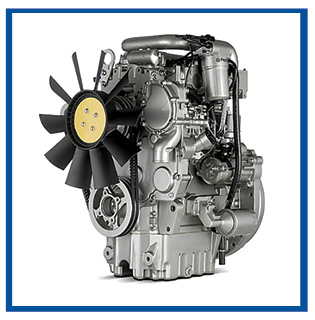 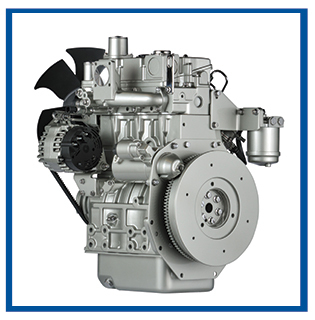 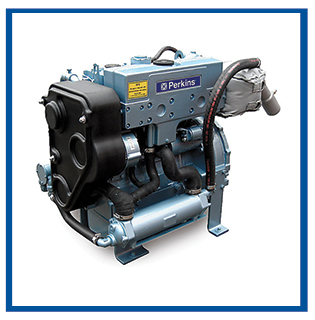 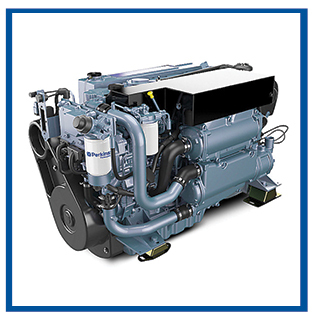 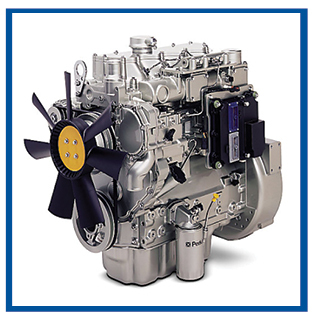 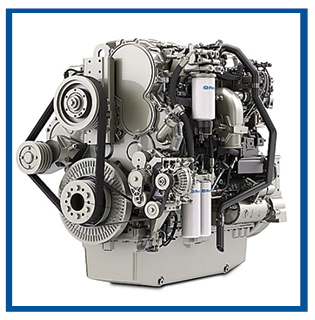 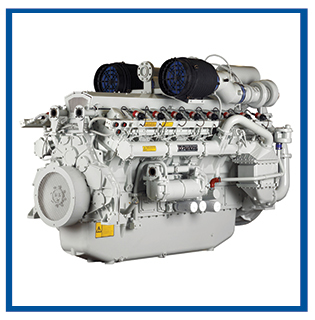 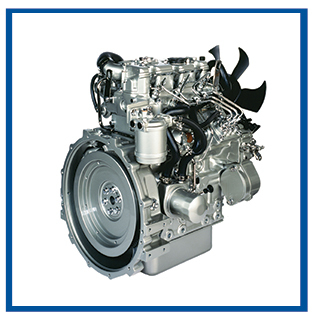 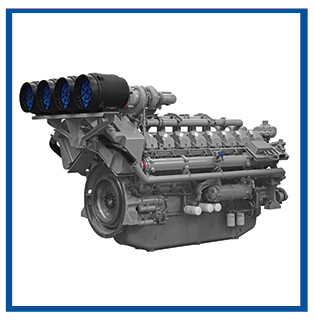 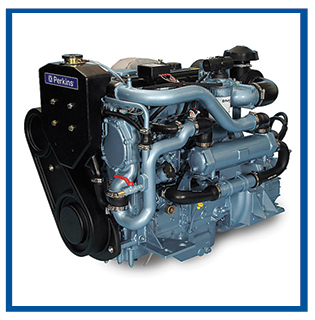 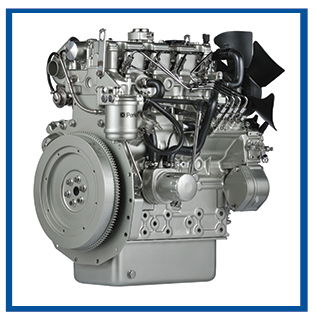 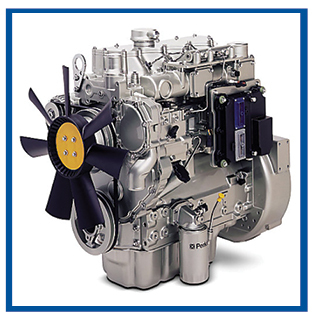 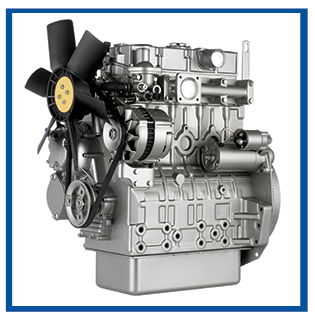 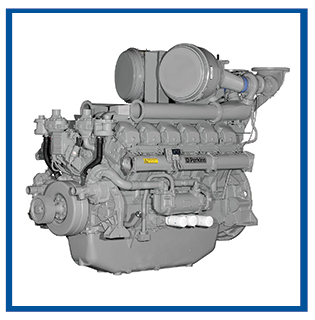 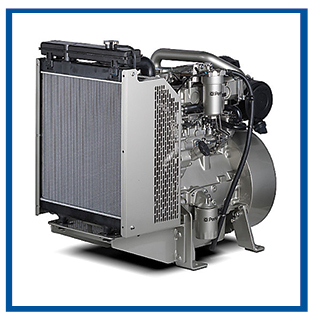 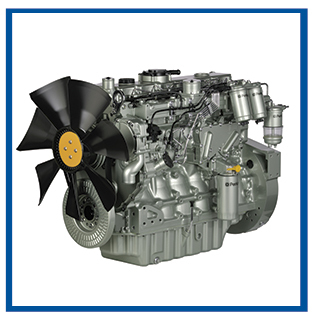 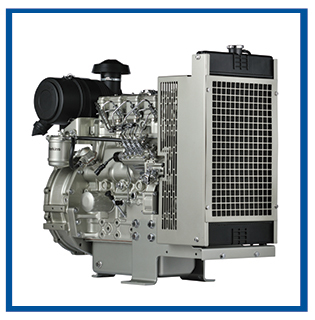 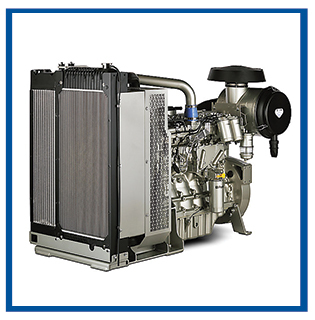 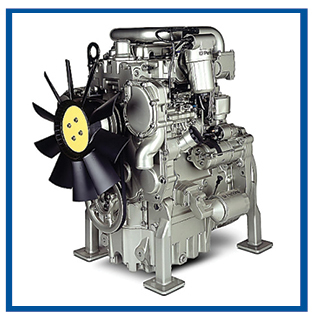 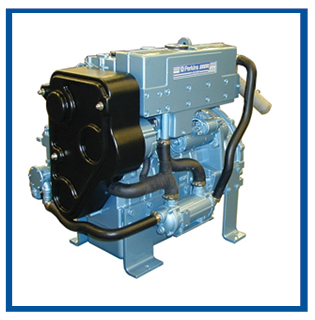 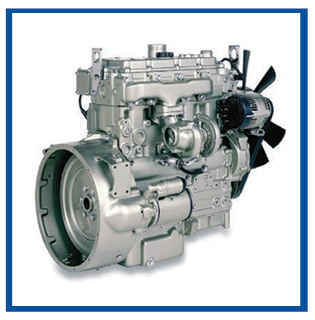 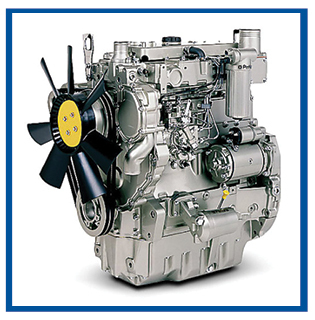 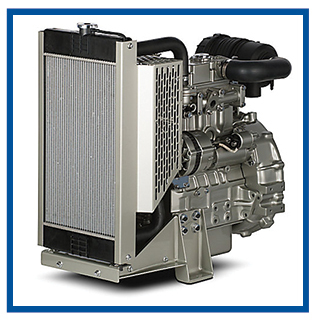 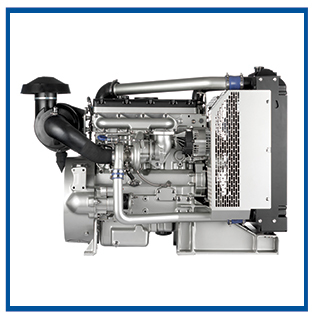 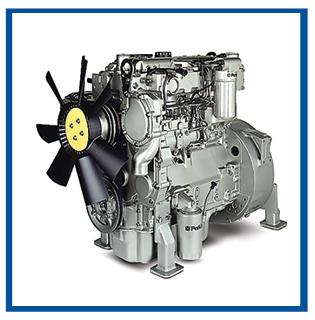 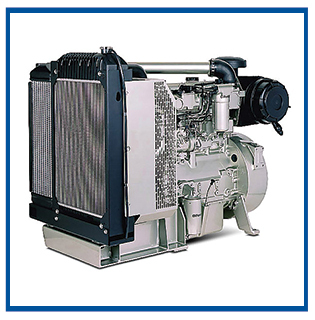 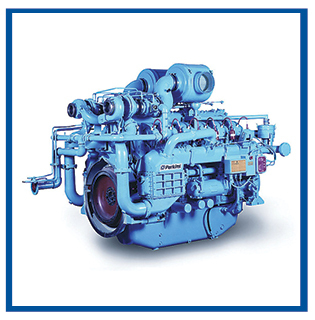 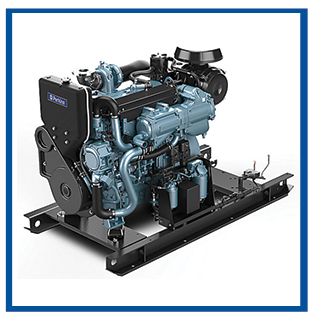 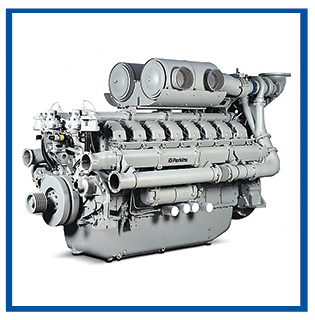 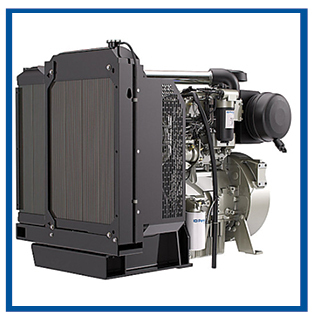 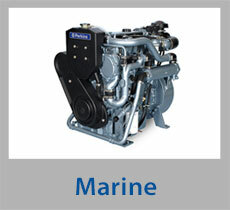 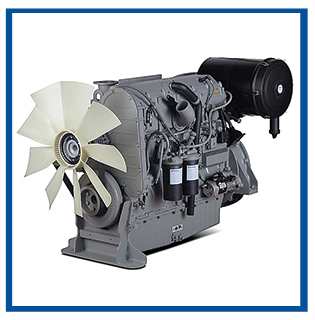 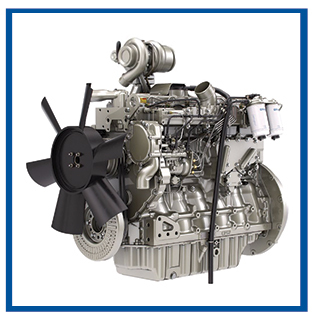 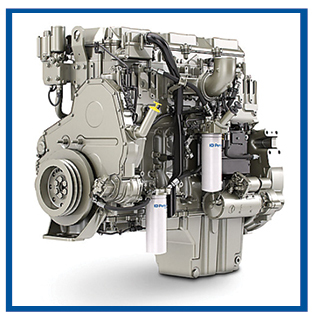 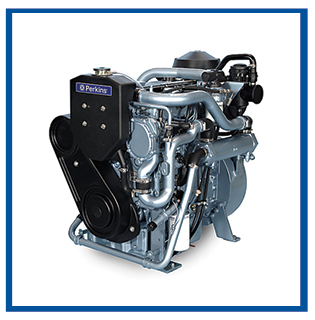 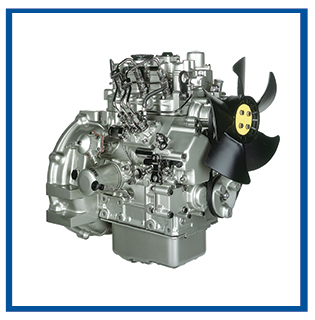 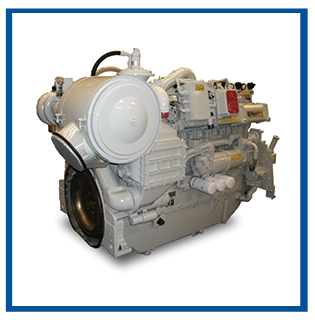 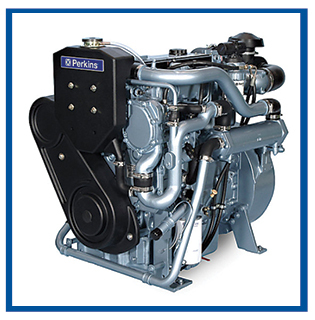 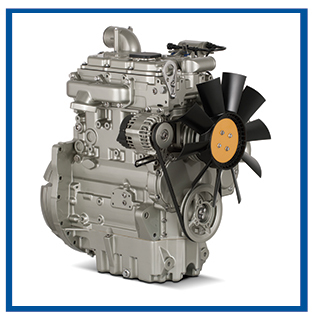 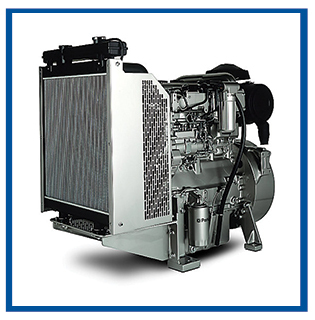 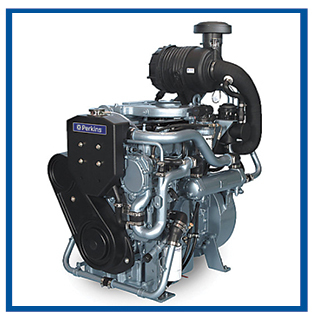 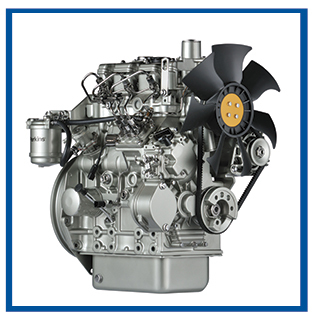 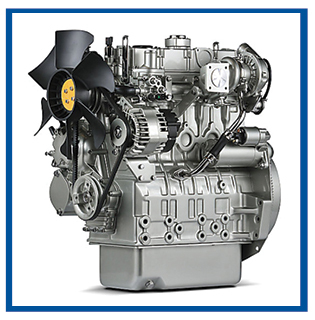 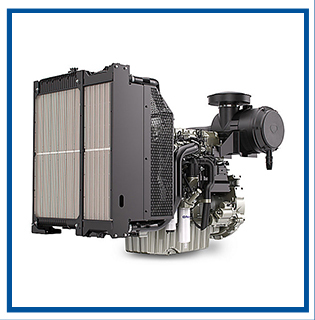 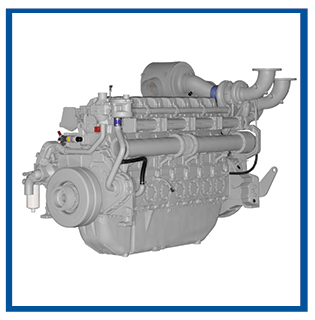 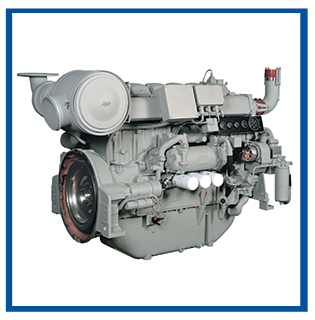 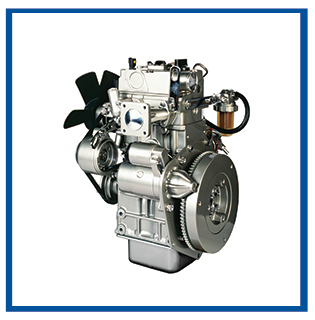 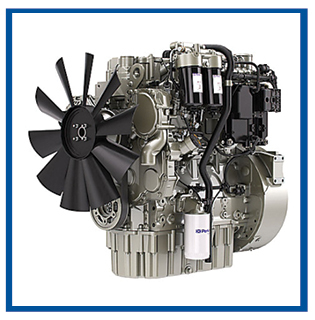 Our Product use Perkins Engines Series range from 400 Series up to 4000 Series and gives you the versatility you need today’s in power generation and marine/industrial application market.